We are currently accepting all Virginia Blue Cross Blue Shield Programs, Aetna, Optum (Formally known as United Behavioral Health), United Health Care and Cigna. Please contact us directly about additional payment options. 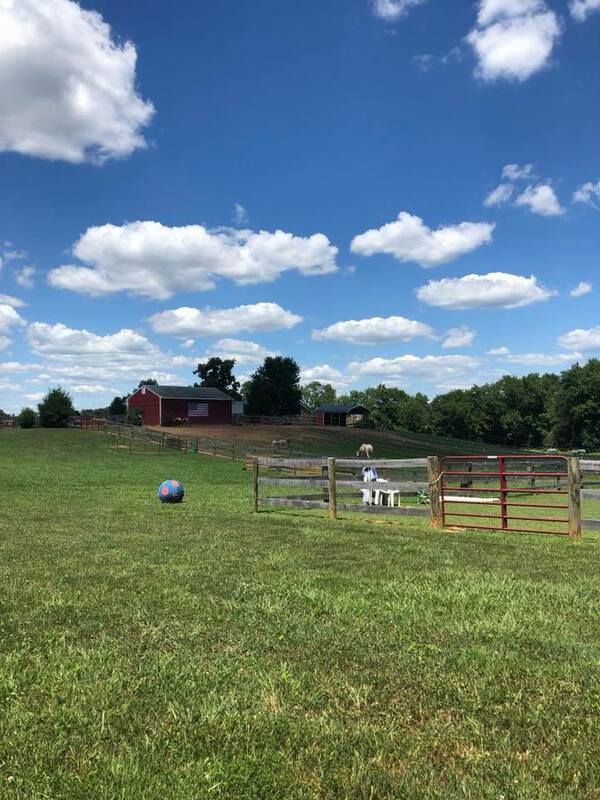 Horse and Soul Counseling is located in Orange Virginia between Route 20 and Route 522. This agencies home base is 15 minutes from the Culpeper Hospital, the town of Orange County, and Locust Grove. This agency is also located approximately 35 minutes from the Spotsylvania Mall. The address is 27195 Old Office Road, Culpeper, VA 22701. We are by appointment only. I encourage you to find the right counselor that can best support you and your family. Horses are sensitive animals that will create an experience that propels growth and healing. They will give you the opportunity to problem solve through creating new experiences by engaging in external activities that cannot be accomplished during talk therapy. We specialize in working with individuals who have a mental health diagnosis such as Anxiety, Major Depression, Bi-Polar, Post Traumatic Stress Disorder, Autism, all childhood disorders, and more. We also understand how trauma has significant impacts on you and/or your family and makes it difficult to function in many areas of your life. Counseling occurs in natural settings with or without the use of horses.